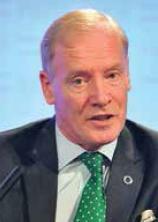 Sir Michael Hirst from the United Kingdom is the President of the International Diabetes Federation (IDF) 2013-2015. He became interested in diabetes over twenty years ago when his youngest child was diagnosed with type 1 diabetes at a very young age. Then a Member of the British Parliament, Sir Michael championed the cause of diabetes in Parliament, as a result of which he was coopted to the Board of Trustees of the British Diabetic Association, now Diabetes UK. There he served as a trustee in a variety of capacities for 17 years, most recently as the first non-medical Chairman of the Board of Trustees from 2001-2006. As Chairman, he oversaw major changes in the operations and governance of Diabetes UK, Europe’s largest organisation for people with diabetes. Sir Michael Hirst is a graduate in law of the University of Glasgow, and was an exchange student at the University of Iceland. He later qualified as a chartered accountant and became a partner in KPMG, the international accounting firm, until he entered the British Parliament. Sir Michael held a number of senior positions in frontline politics until 1997 and was knighted for political and public service in 1992. He has also served on the board of a number of leading charities and public bodies. 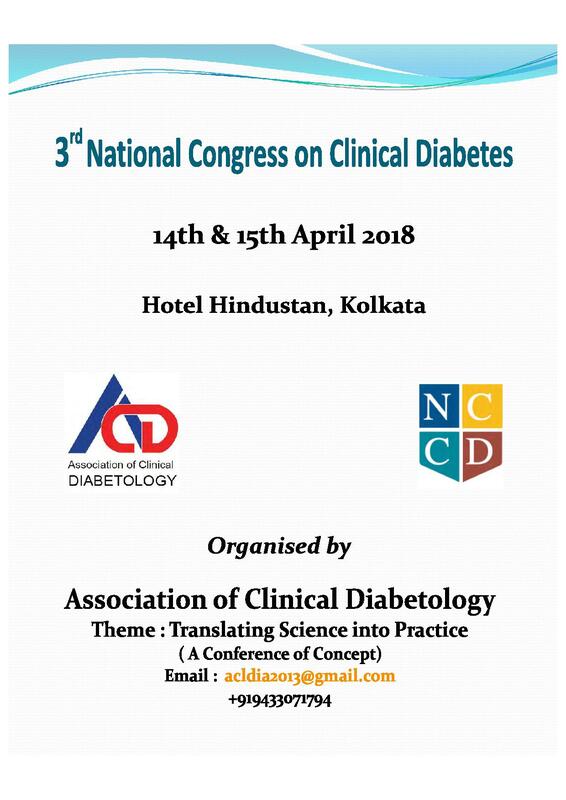 It was lovely to hear from you, and I am most interested to read that you are starting a new quarterly Journal of Clinical Diabetology. I wish the venture great success. 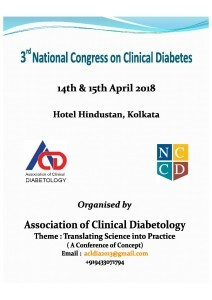 Spreading knowledge of best clinical practice is an important way of improving the lives of people with diabetes.